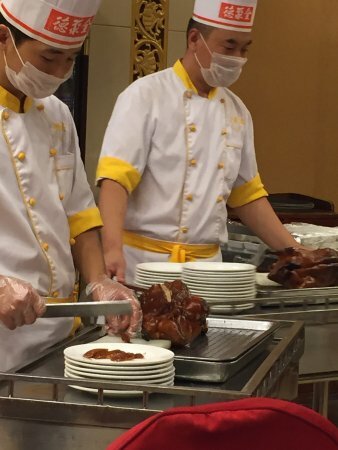 There aren't enough food, service, value or atmosphere ratings for Quanjude Roast Duck (Tongzhou), China yet. Be one of the first to write a review! 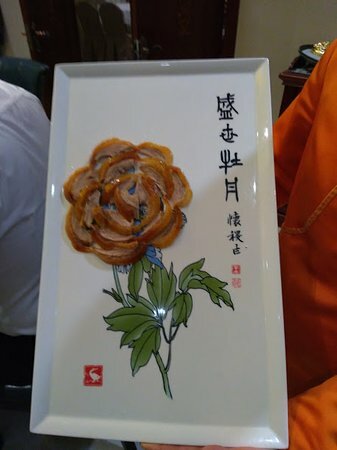 This restaurent offers best Beijing Duck in town. For 2 persons 1/4 duck is more than enough. 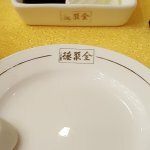 Very delicious, friendly service. 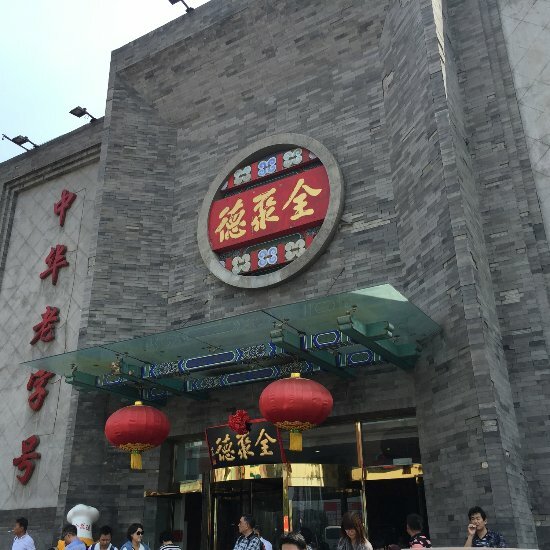 Get quick answers from Quanjude Roast Duck (Tongzhou) staff and past visitors.